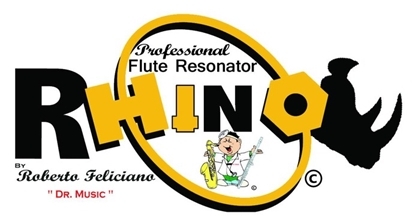 Browse our categories below to view our inventory of over 1,000 flute and piccolo related music, products, and accessories! 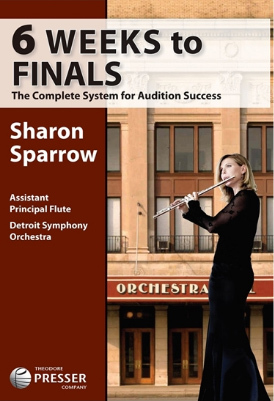 Written in easy-to-read short chapter, 6 Weeks to finals is a clearly organized system for flutists to prepare and train musically and mentally for auditions. 10% OFF + FREE SHIPPING with newsletter promo code! Made of silicone. Non-toxic. Detachable. Quicly absorbs moisture. Available in two colors! Round sound, a lot of 'core' in the tone and fast response. 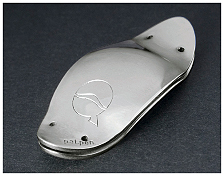 Choose between two different types of bands: the standard silicone band or a special band for the footjoint. Round sound, a lot of 'core' in the tone and fast response. 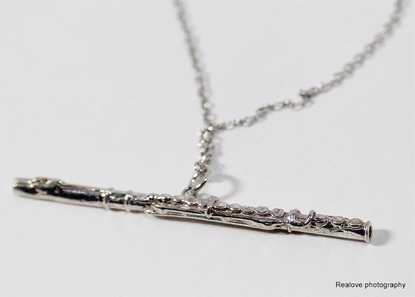 The silver plating will give the upper harmonics more brilliance. Choose between two different types of bands: the standard silicone band or a special band for the footjoint. 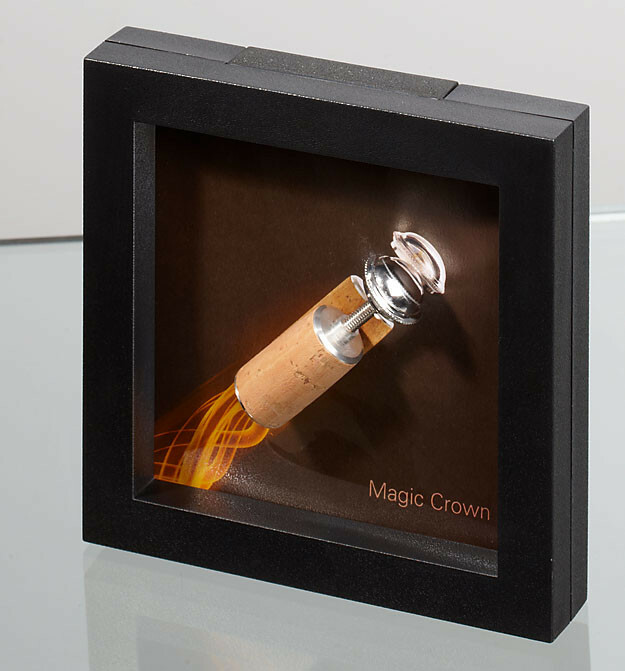 The same innovative Magic Crown with a handmade gold stopper. 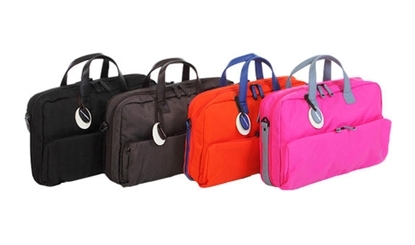 This Roi 153 flute bag is designed with the flutist in mind. 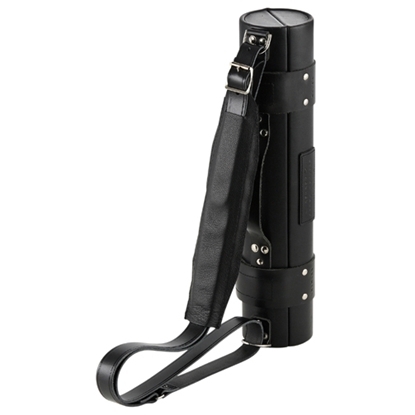 This affordable Wiseman Single/Double Flute Case can hold a flute and piccolo or a flute and 2 flute headjoints. 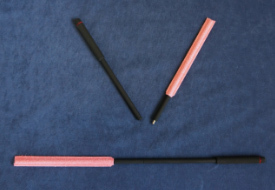 The hard tubular case is 3.25″ in diameter and 17.5″ in length and folds open along the length of the case. This case features a fully velvet-lined interior, with joints suspended and locked into place by rubber blocks, and an unbreakable velcro/leather strap closing system. Includes external leather accessory/tool bag that attaches to the case.